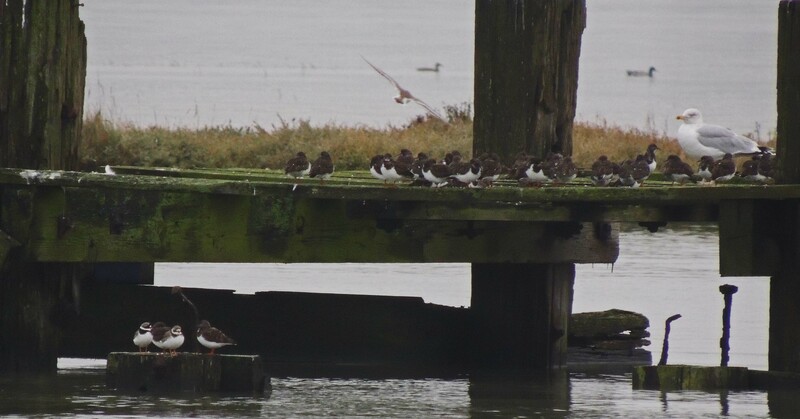 The year is drawing to an end and a final chance to get out on the River Medway with Skipper Ray Wade. 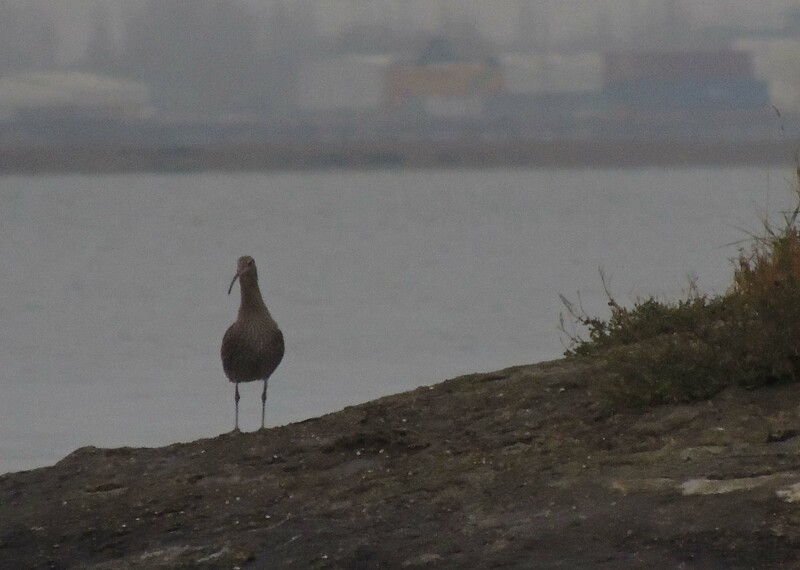 Birdwatching estuaries from a boat gives a different perspective to watching from land. Using the boat you can get to places that would be totally inaccessible or unseen from land. 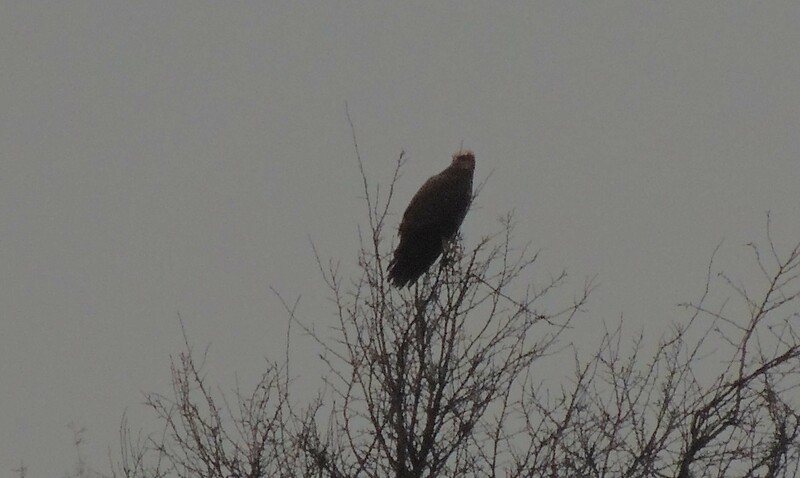 As we left the harbour we saw a large raptor in a tree. The slightly odd light did cause some confusion but eventually it was identified as a female Marsh Harrier. 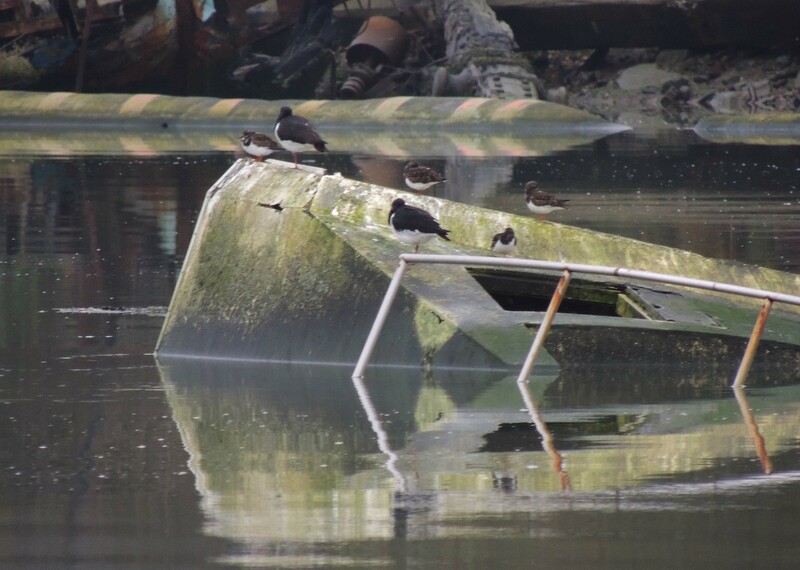 As we toured the small pieces of Marsh still above the high water we found small parties of waders using these small islands as roosting places, but in fact the waders and other water birds will use anything they can find – old mooring jetties, wrecks and even navigation signs. 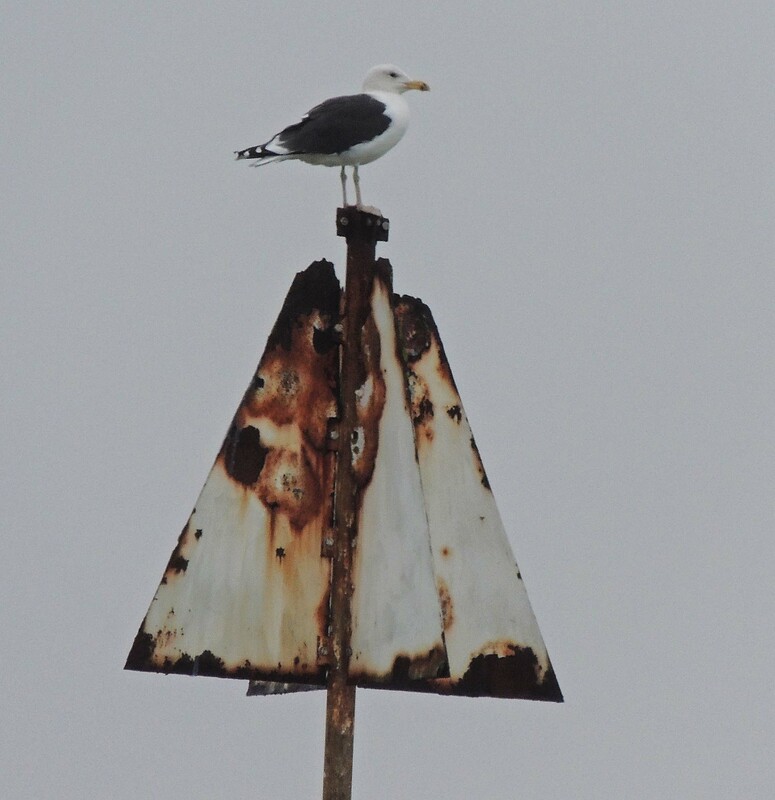 We located a Peregrine perched on a jetty although unfortunately it flew off as we manoeuvred the boat for a clearer view. 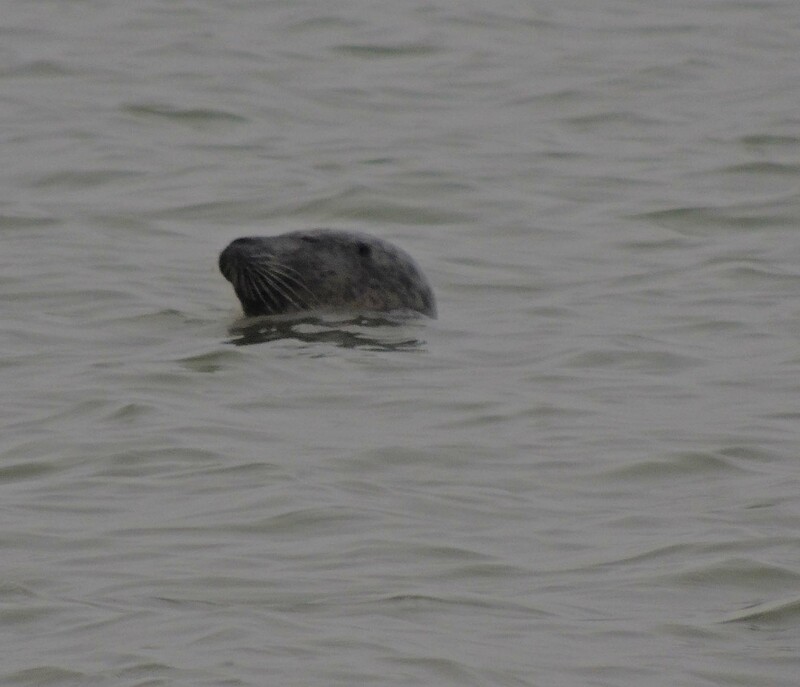 Occasionally we spotted a Common Seal which seemed to come to watch us.